6V or 12V? Why did you switch it to EI? Your tractor, your money so do what you want but if you were having non-starting issues before, EI isn't going to correct those issues. EI only eliminates points. I suspect it is wired incorrectly to start with. The 8N side mount distributor timing is set at 4° TDC at 350 RPM. Where are you getting 2° TDC? 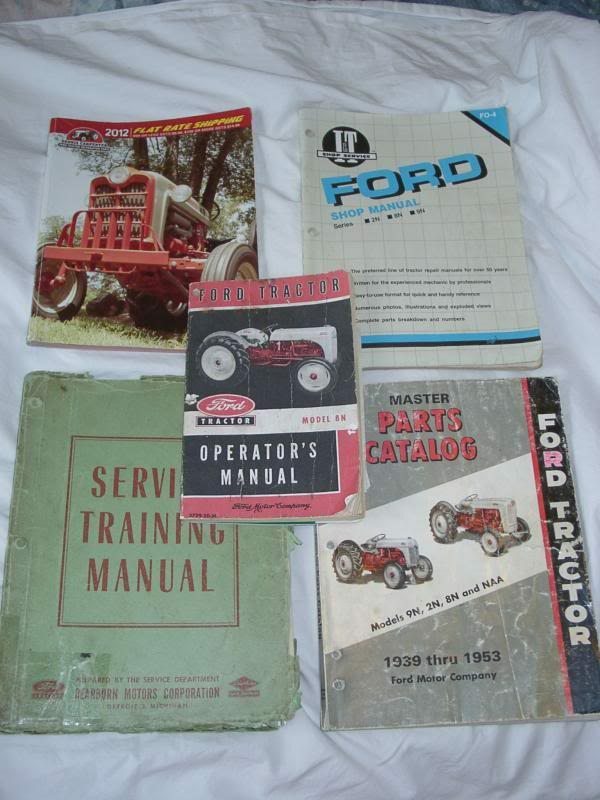 Do you have the original Ford 8N Operator's Manual -v3729-52-C, and the I&T FO-4 manual? They do not cover the EI setup -you need the manufacturers instructions for that. Firing Order is 1, 2, 4, 3. I suggest putting it back to OEM, 6V/POS GRN and get it running correctly first. You may surprise yourself and realize you really don't need EI.